Breakfast, brunch, board games and other tomfoolery. And unlimited beers, ciders & beverages. Book now & get a discount. 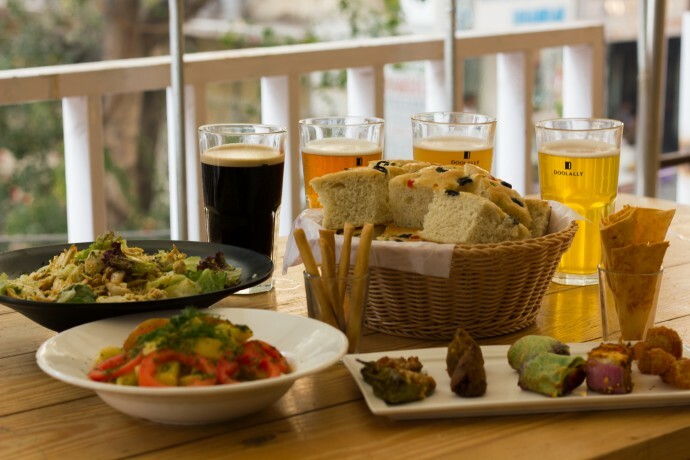 You can redeem your brunch at Doolally Taproom, Khar on ANY Sunday, from 11 am to 4 pm. Valid till hell freezes over.